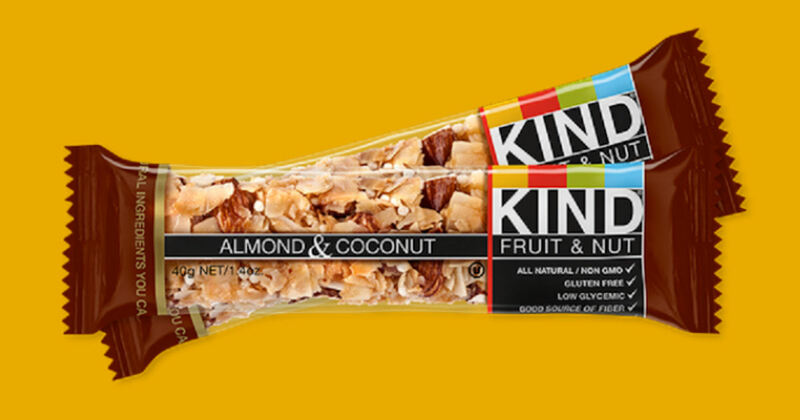 Send your friend a #kindawesome card and your friend will then be able to claim their free KIND Snack Bar. They can even send one back to you! Click the ‘Send a Kind Snack’ button and choose to send via Twitter or by email. If you send via Twitter, just follow the prompts. If you choose to send via email, enter your email address, check your inbox and open the email from Kind. 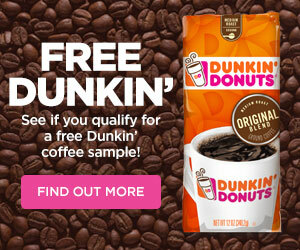 Then complete the form and send your friend a free KIND Snack Bar.